Sophie Digard Necklaces ‘The Group’. 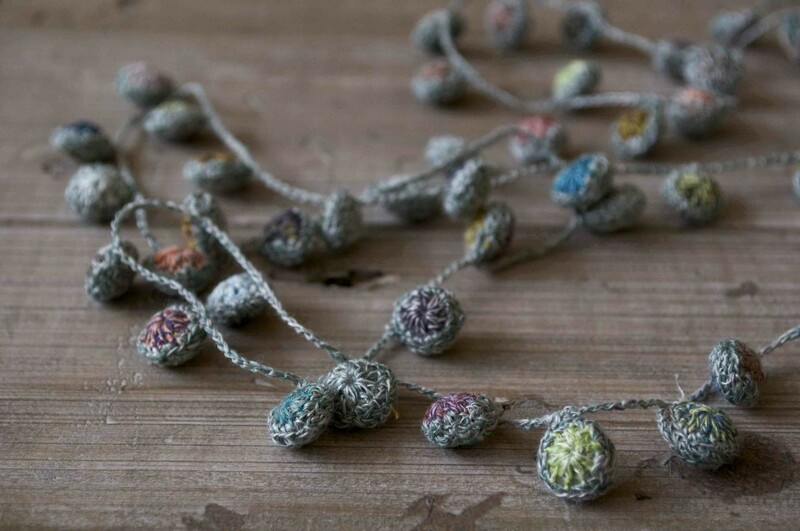 Hand crocheted and stitched, these Sophie Digard necklaces are the most dainty and beautiful wearable works of art. 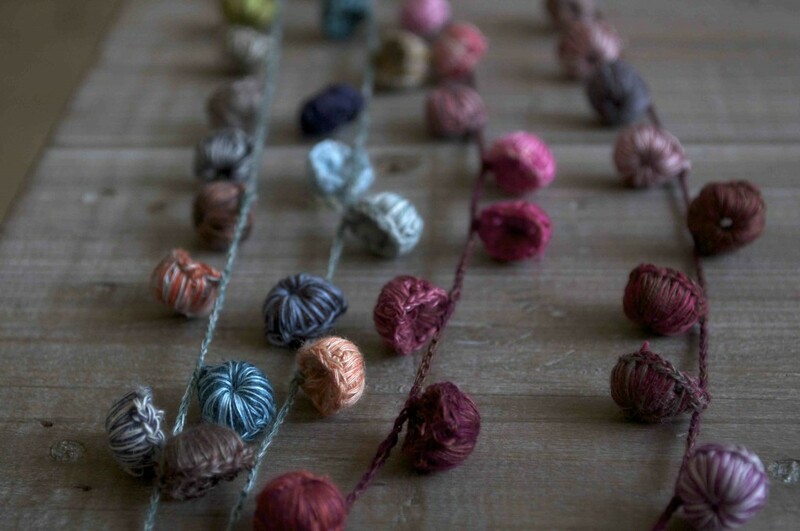 The colours and tonal shades of every piece are created by using multiple fine linen threads as one. This means each necklace is totally unique and unrepeatable. 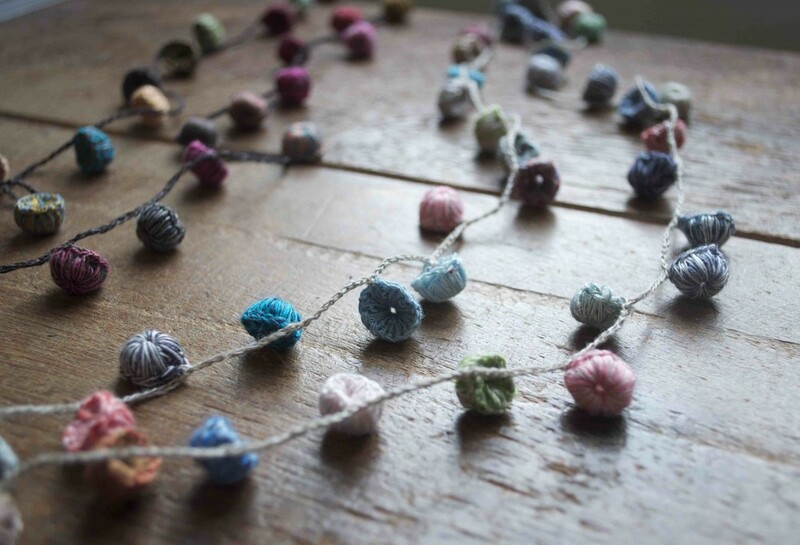 Like little buds and tendrils of a plant, the soft colours make each necklace an elegant addition to an outfit. 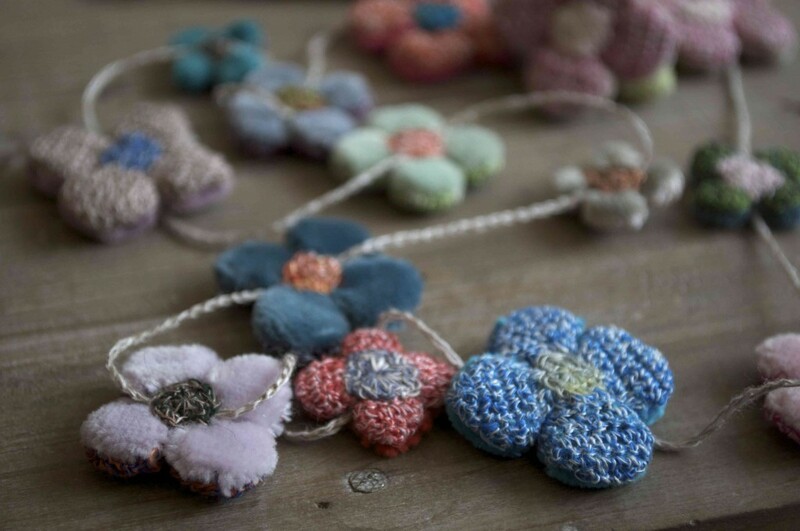 If you’re after more of a statement piece, necklaces like Fleur 4 Petal and Jonquilles include chunky velvet petals encased in crochet bases which lends a comforting weight to the necklaces, similar to beads. 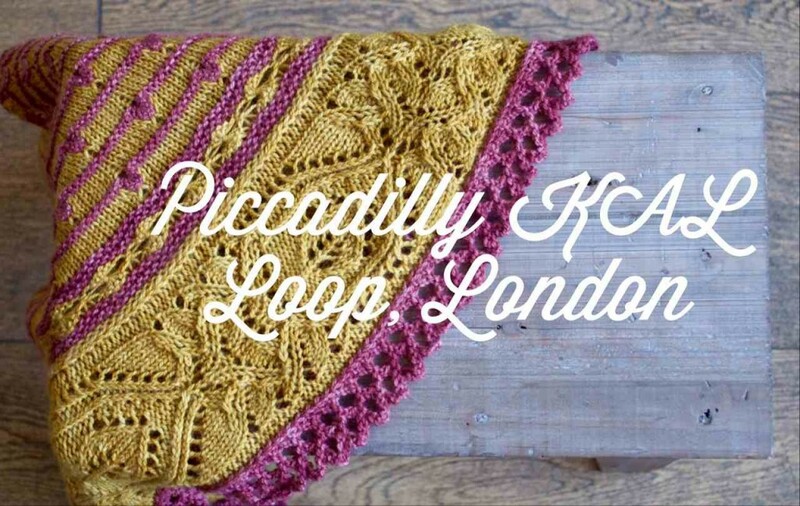 And while we’re on the topic of beautiful handmade delights to drape around your neck, we are starting to get ready for the Piccadilly Shawl Knit Along! 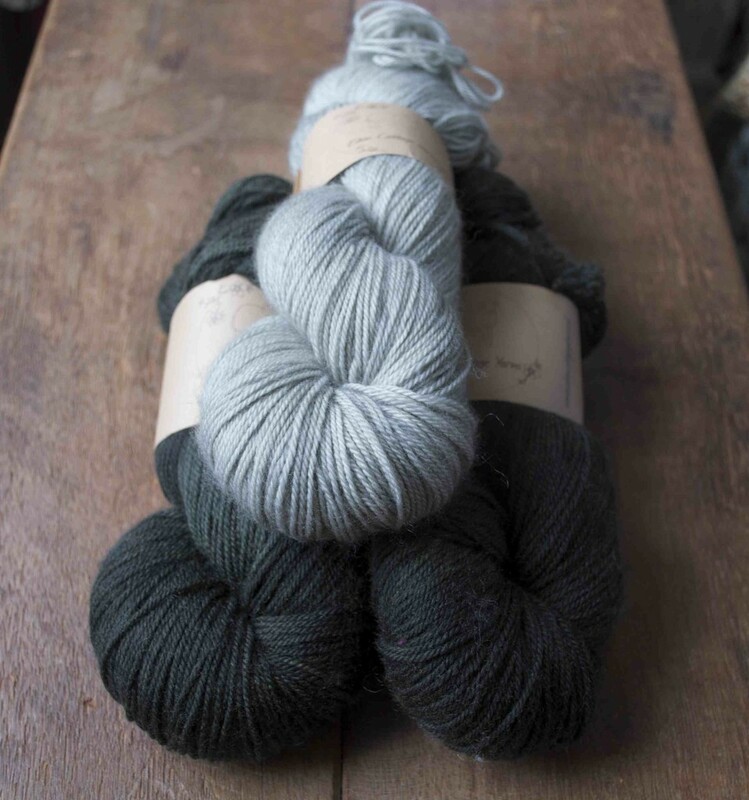 We are planning to kick off the KAL at the end of May for a whole summer of knitting. 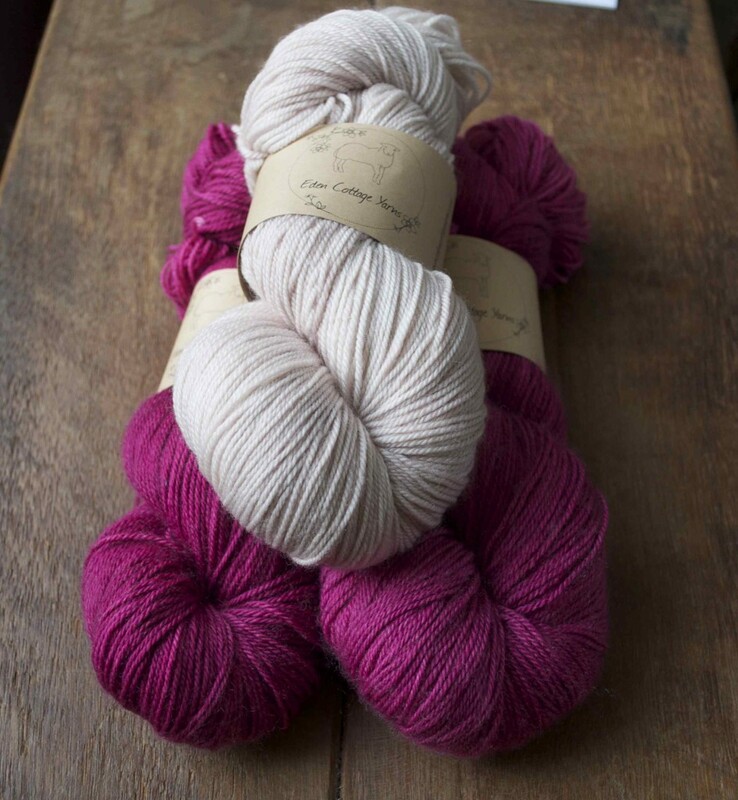 If you’re joining in, why not use our KAL logo above for your Ravelry project page picture? More information about dates and how to take part will be coming soon, so all you need to get ready for now is the pattern and some delightful yarn courtesy of Eden Cottage Yarns Hayton. There’s the classic Marigold and Red Kite used in our pattern sample. Eden Cottage Yarns Hayton. (Top- Bottom) Marigold and Red Kite. In fact the warm hue of Marigold lends itself to several other combinations. 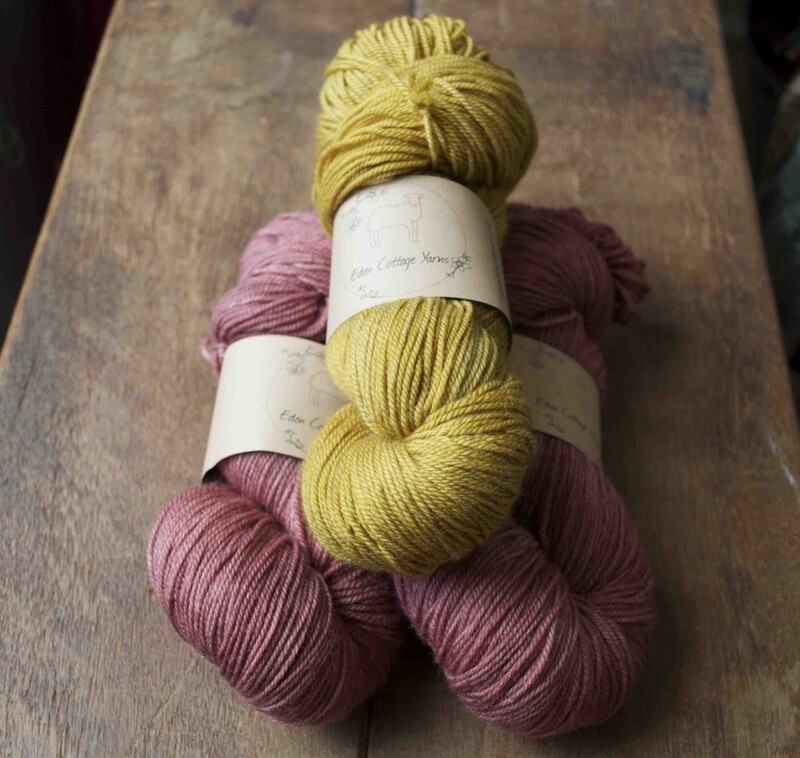 Eden Cottage Yarns Hayton. (Top- Bottom) Marigold and Tarn. 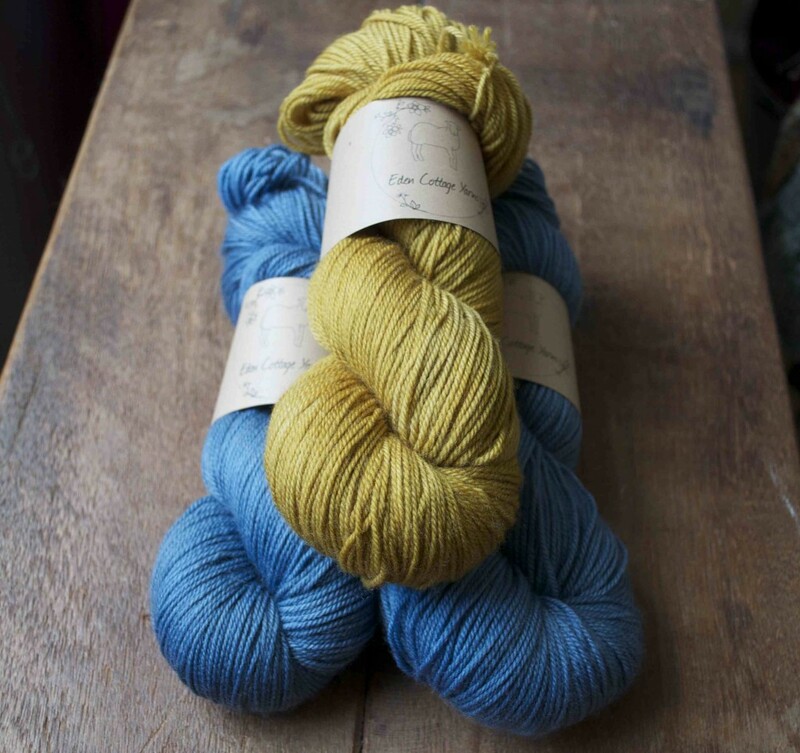 Eden Cottage Yarns Hayton. (Top- Bottom) Marigold and Black Magic Rose. Or why not blend a hot pink with a cooler colour? 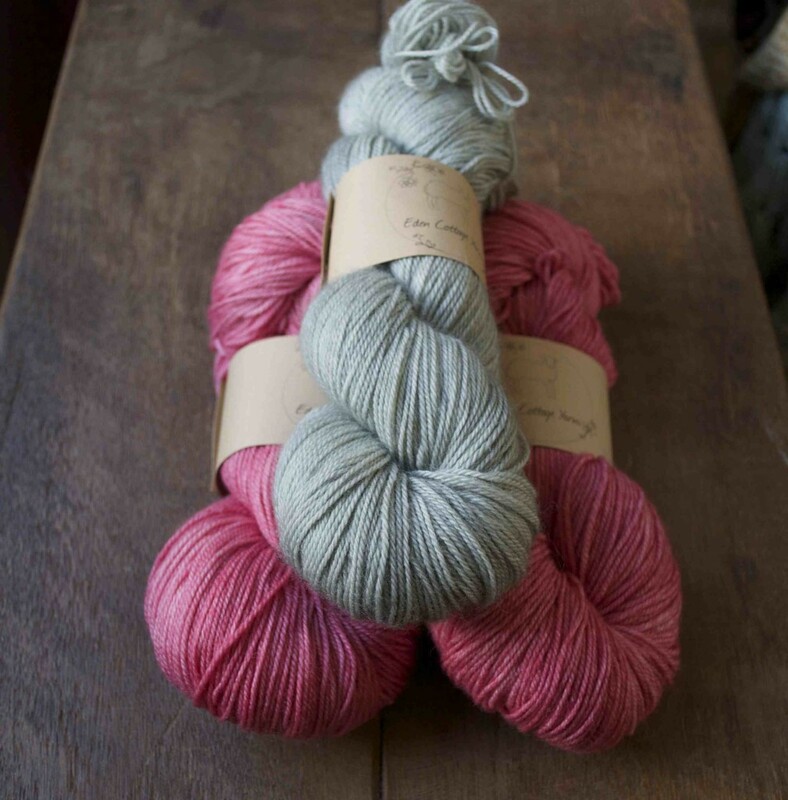 Eden Cottage Yarns Hayton. (Top- Bottom) Steel and Dianthus. 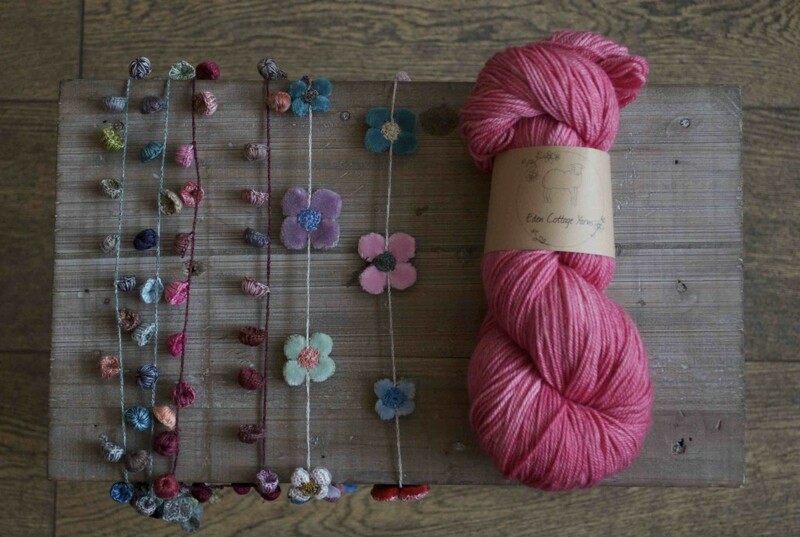 Eden Cottage Yarns Hayton. (Top- Bottom) Steel and Coal. 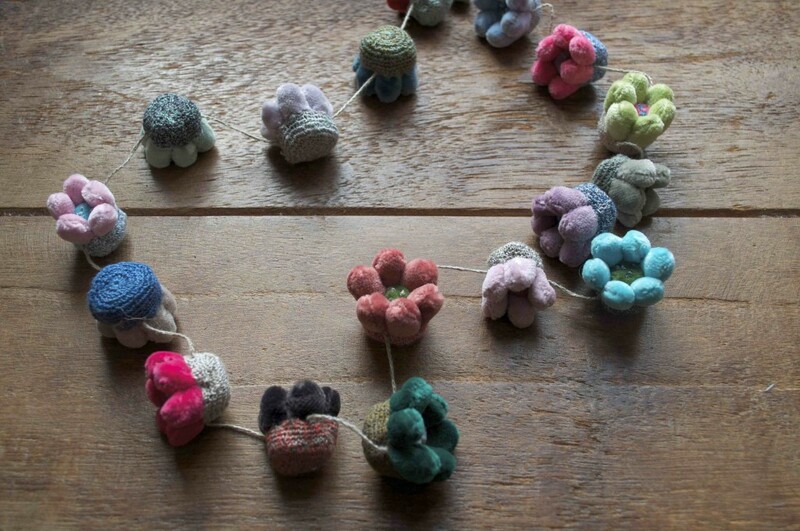 Whichever colours you chose, we hope that you join in and knit along with us! And one final thing is to announce the winner of last weeks giveaway. 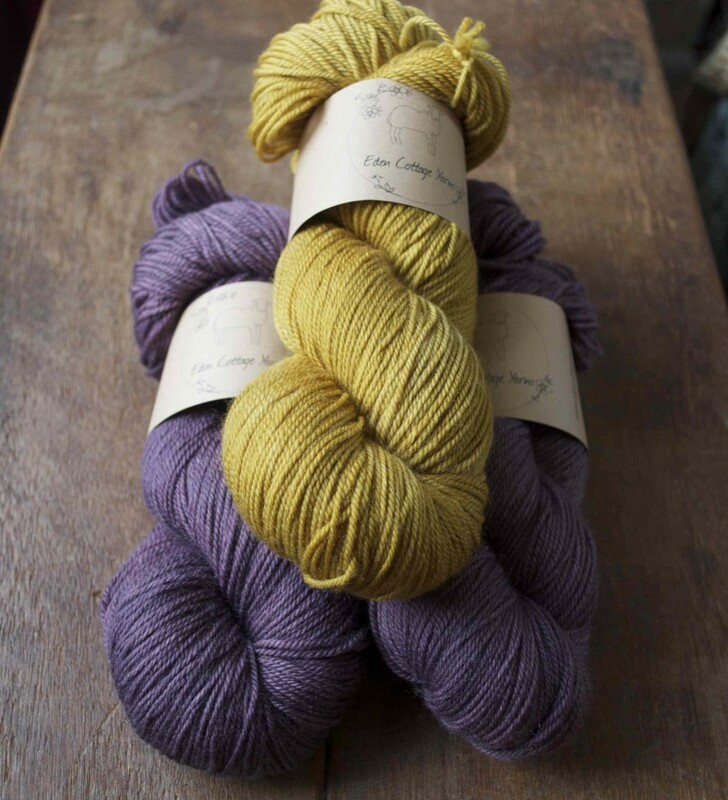 We gave you lovely readers the chance to win a ball of the fabulous ITO Sensai Silk Mohair. 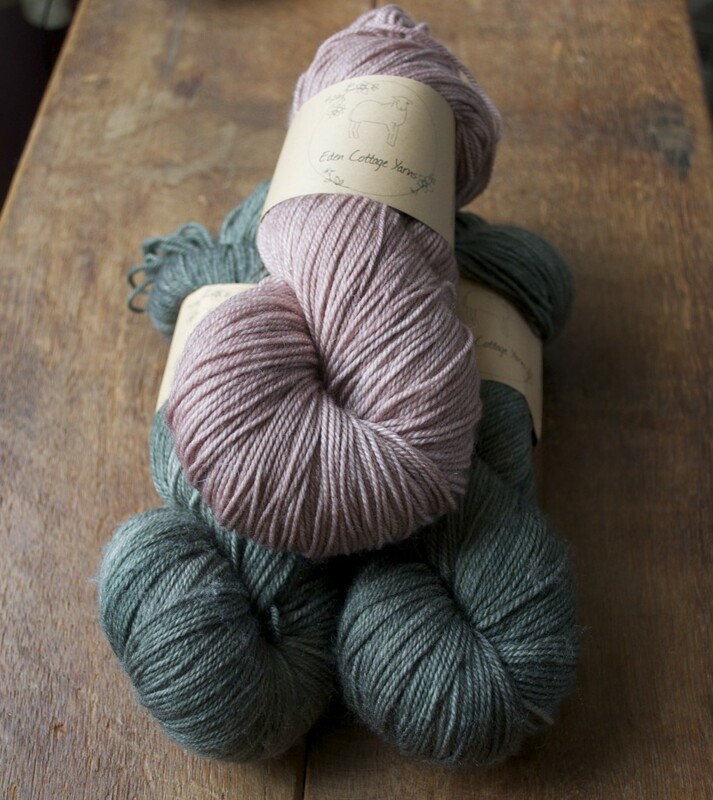 Thank you to everyone who entered, the winner is … Anne MacKenzie, who commented ‘Gorgeous yarn. I particularly love the carrot – it’s 24 carrot (!) Gold :) Intense, lustrous and wonderful.‘ Congratulations! We’ll be in touch to let you know how to claim your prize.